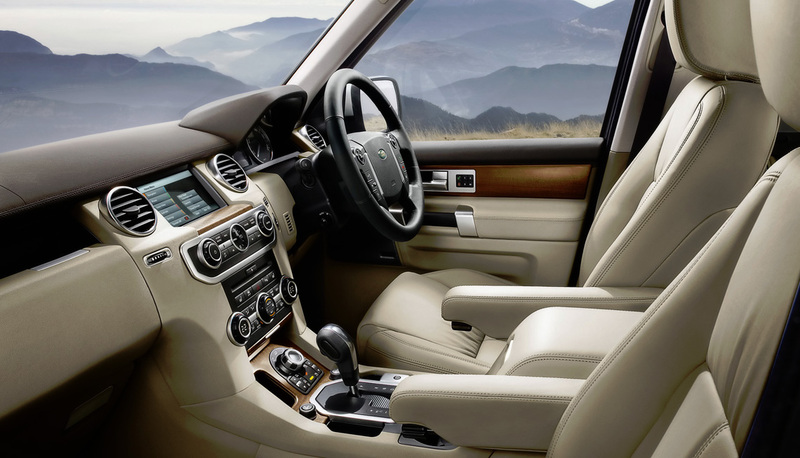 For discreet exclusive use hire a luxury Land Rover / Range Rover from DC Chauffeur Drive. Ideal for both corporate and private use. 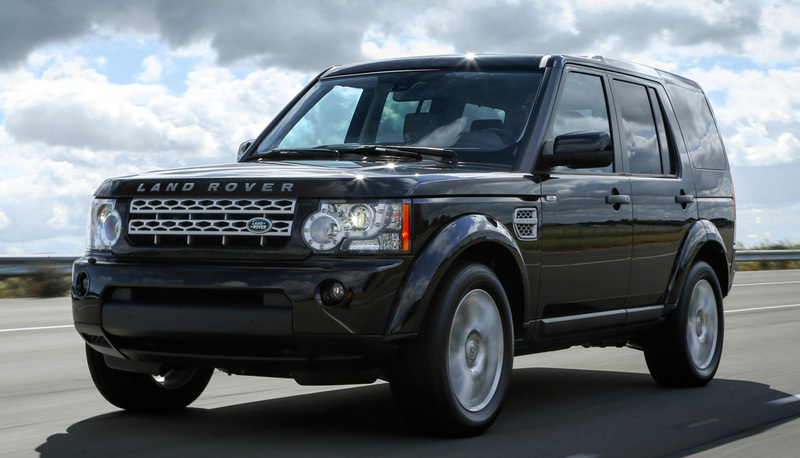 DC Chauffeur Drive presents the exquisite Land Rover luxury 4×4. For discrete transfers of up to six passengers, or four passengers with plenty of luggage, we will transfer you in robust style & comfort. 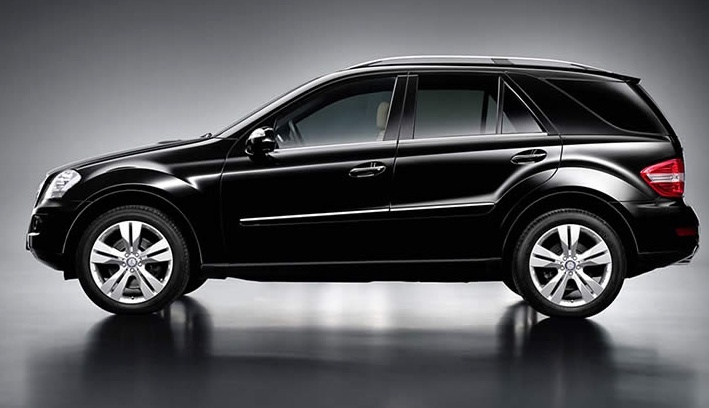 The vehicle has blacked-out windows so you will not stand out unless you wish to. We also can supply our Land Rover 4x4s with six passenger seats for transfers, tours, corporate hire and on-location film use. WiFi is available on request and this vehicle comes with complimentary water.